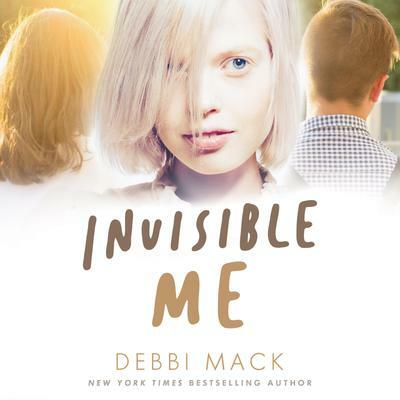 In the first of a new series of books, military brat and albino, 13-year old Portia Maddox, has bounced from school to school, always an outsider. So when Denise Laughton, the most popular girl in her class, asks for her help in exchange for an invite to Denise’s big birthday party, Portia jumps at the chance to go. But there’s a catch: Portia must spy on Randy, Denise’s boyfriend, to find out whether he’s cheating on her. Portia’s spying, however, unearths a tangled web of duplicity, hidden agendas and family secrets. And when Portia’s budding friendship with social outcast Judy and her feelings for Randy conflict with her plans to befriend Denise, Portia must make the hard choices for the good of all.